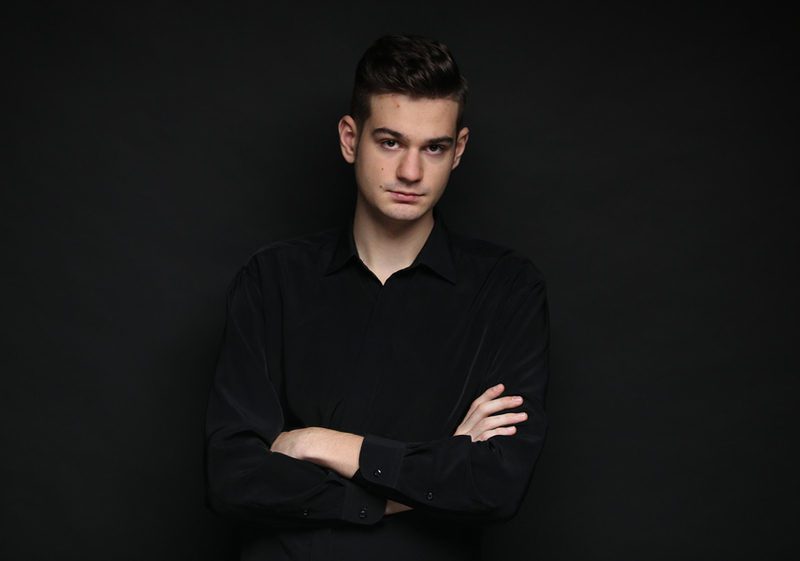 Russian pianist Victor Maslov was praised as “one of those people who is close to all-round mastery of his repertoire” by the New York Concert Review, following his performance at Weill Recital Hall (Carnegie Hall), New York in 2010. 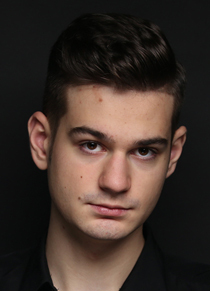 Victor is currently studying at the Royal College of Music, London, with Dmitri Alexeev as the Future of Russia Foundation scholar. 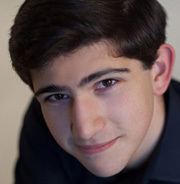 In 2016 he became an Eileen Rowe Musical Trust Award Holder. Victor is also generously supported by Talent Unlimited. Victor began his studies at the Gnessin Moscow Special School of Music, where he was taught by his mother Olga Maslova. He later became a scholar of the Vladimir Spivakov International Charity Foundation and has received masterclasses from Dmitry Bashkirov for several years. Victor has been a prize winner in several international competitions, including First Prize in the Nikolai Rubinstein International Piano Competition (Paris 2004), Musicale dell’Adriatico (Ancona 2007), and Overall Prize Winner of the 47th Concertino Praga International Radio Competition for Young Musicians (2013), Concerto Competition (Royal College of Music 2015). 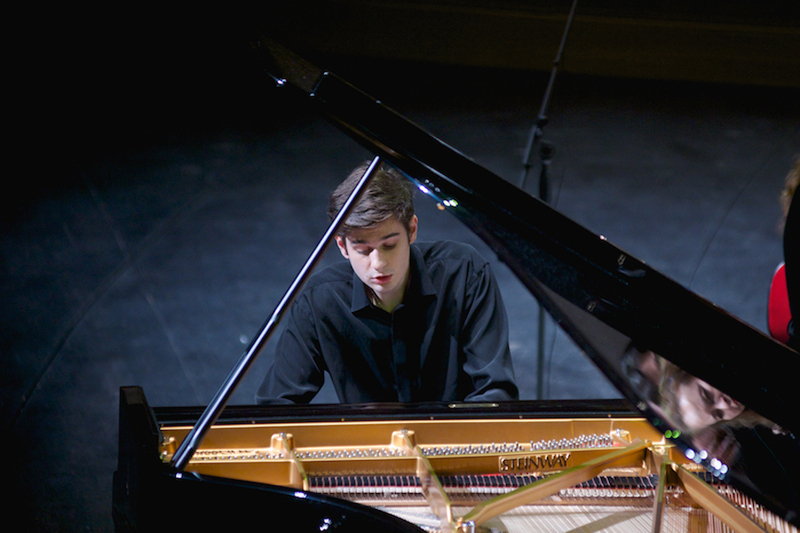 Additional prizes include Fourth Prize at the Vladimir Horowitz International Competition for Young Pianists (Kiev 2012), Second Prize in the Astana Piano Passion (Astana 2015), Hopkinson Silver Medal and Esther Fisher Prize for the best Undergraduate performance (RCM Chappell Medal Piano Competition 2017). He gave his concerto debut at the age of nine with the State Symphony Orchestra of Moscow and has since performed with orchestras such as RCM Philharmonic, Symphonic Orchestra of Czech Radio, Astana Opera Symphonic Orchestra, Kostroma Symphonic Orchestra, Penza State Symphonic Orchestra, State Orchestra “New Russia”. Victor has given solo performances at international music festivals across the UK, Germany, France, Italy, Denmark, Slovakia, Czech Republic, Turkey, Switzerland, Russia, Israel, and the USA. Venues have included Weil Recital hall at Carnegie Hall, Cadogan Hall, Great Hall of Moscow Conservatoire, Smetana Hall and Rudolfinum. Highlights of 2015/2016 season included London Symphonic debut with RCM Philharmonic and returning to Astana and Prague performing Tchaikovsky’s concerto no.1.